FAU is international, with more than 4,300 students from 125 countries and more than 650 foreign nationals working at the University. 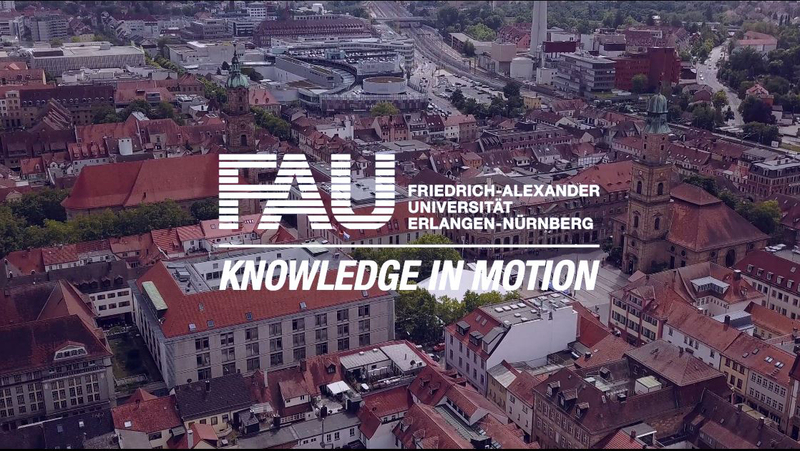 In recognition of this diversity, a new English language newsletter for international researchers, alumni, students and interested parties will launch early next year, featuring the latest highlights in research, teaching and events at FAU. To receive ‘FAU International’ every two months per e-mail, please fill in a short subscription form at: Newsletter ‘FAU International’. Please also share this information with international colleagues and contacts who might be interested in receiving ‘FAU International’. And remember, FAU also publishes regular updates in English on its social media channels Twitter, Facebook and Instagram.